Ruby. 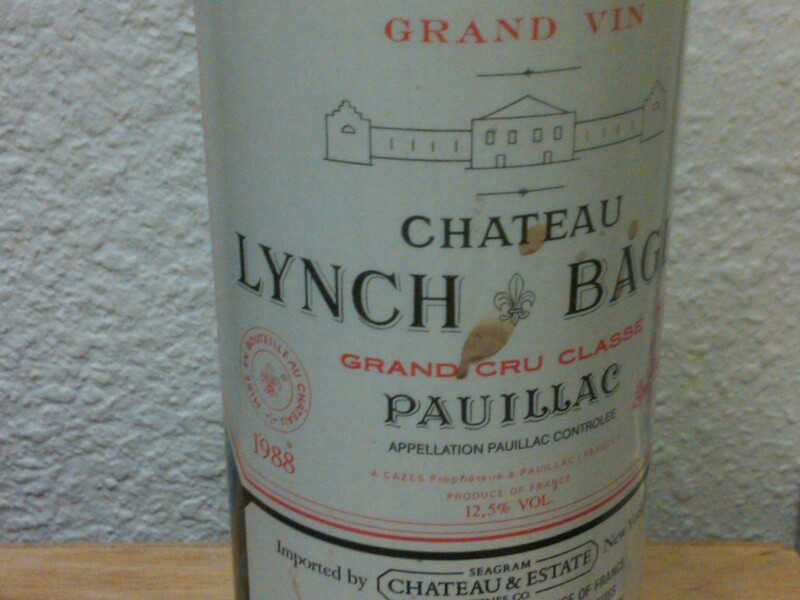 Lynch Bages is a pulp concentrate, as if it made its own collagen. Tansy and raspberry, cedar chest and mint with a fleshy inner thickness. The finish is a peacock’s tail, articulated in the vintage’s mathematical explication of flavor. Now – 2023+.